Class B office building renovated in 2000. Located adjacent to Woodbury's medical district. Local ownership with an on-site presence. Quick and easy access to major interstates. 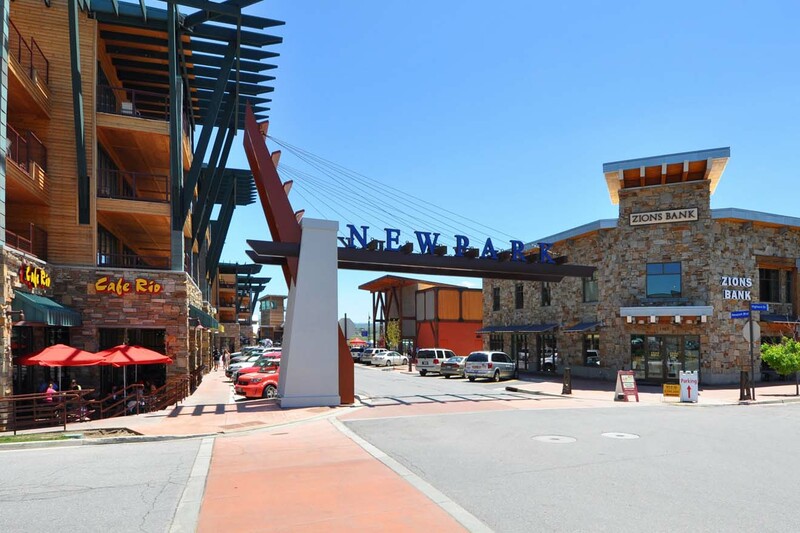 Near Woodbury Village offering numerous restaurant and retail amenities. Class A office building with 270,000 square feet of office space. 3 story building located in Denver West Office Park, offers easy access to Colfax, I-70 or 6th Avenue.